The fascinating country of Mongolia is situated in the plateau of Central Asia at an average altitude of 1580 meters above sea level, which makes Mongolia one of the highest countries in the world. 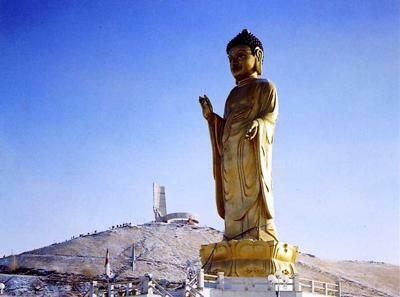 Mongolia is huge and land-locked nation bordering China with 4.673 km in the south and Russia with 3485 km in the north. 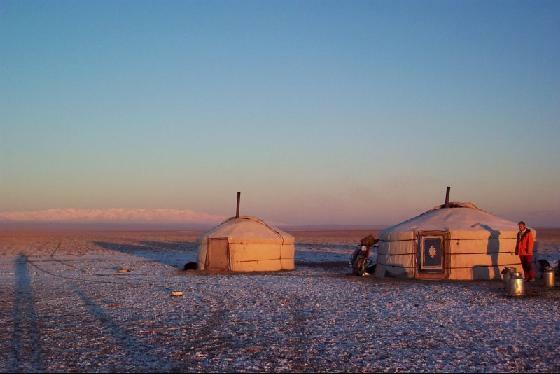 Mongolia has an extreme continental climate with long, cold winters and short summers. 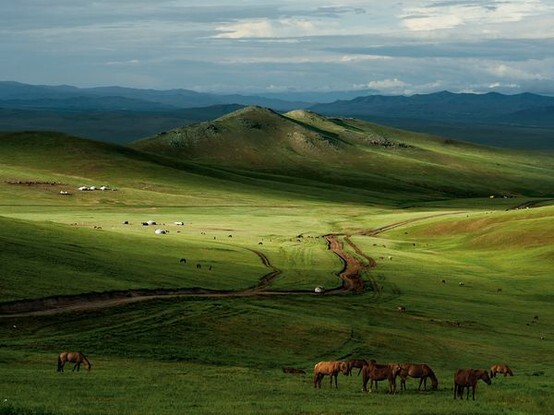 Mongolia has rich nature and great diversity. There are 7 natural zones, namely High Mountain Zone, Taiga Forest Zone, Mountain Forest Steppe Zone, Steppe Zone, Desert-Steppe Zone, Gobi Desert Zone, Wetlands. It can be divided into four natural zones from north to south: mountain-forest steppe, mountain steppe and semi-desert and desert in the extreme south. Mongolia is one of the few countries that still has nomadic way of life but pretty much modernly developed in the capital city. 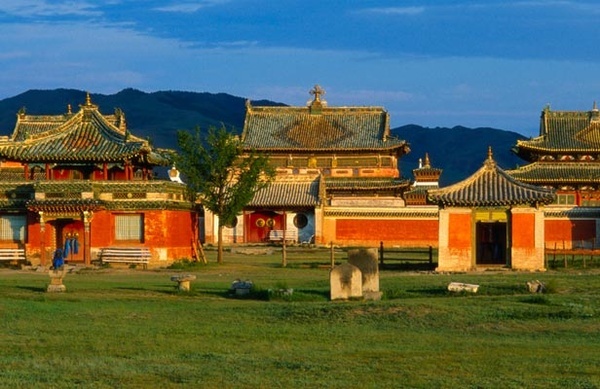 Since the ancestors, Hun Empire, Mongolians raise five animals as livestock; sheep, horse, cow, camel, and goat in the broad region of mountain, forest, steppe and Gobi desert. 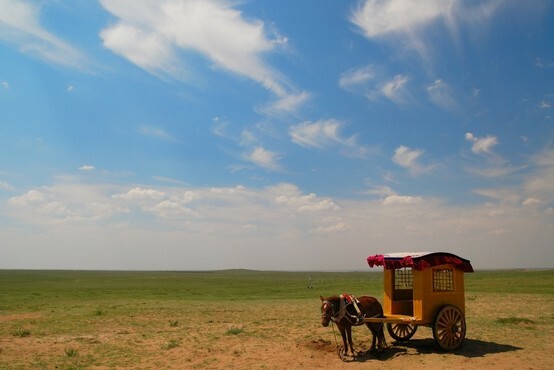 Particularly, Mongolians respect their horses very much and they dwell in traditional Ger (covered felt), which is easy installed and very suited to natural conditions all year. Nomads move their ger and animals a few times a year for following better grazing, water and weather. 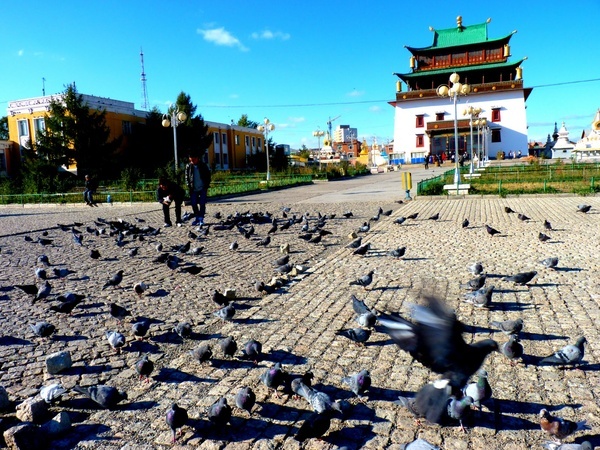 Ulaanbaatar city is capital of Mongolia and metropolis city. However, old fashioned Russian buildings were face of city, now it rising and developing very rapidly.